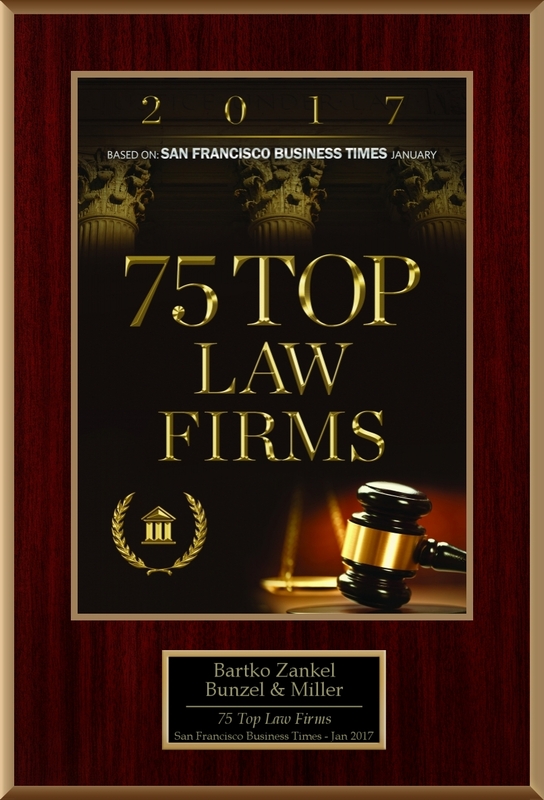 January 14, 2019 – Rob Bunzel and Chuck Miller scored a victory (again) for highly regarded San Francisco antitrust lawyer Joe Saveri and his firm, when the Fourth Circuit affirmed the district court’s judgment that Mr. Saveri’s firm does not owe a referral fee to a Florida firm concerning antitrust settlements and a fee award Mr. Saveri obtained in 2013. See attached article. The Florida firm demanded a large portion of the fees earned by Mr. Saveri’s firm in the antitrust case that had settled in 2013 for $163.5 million. The Florida firm’s quasi-contract and equitable claims for a referral fee were rejected by the Northern District of California in 2015 on the merits following discovery, but the Ninth Circuit in 2017 found the Northern District lacked jurisdiction over the Florida firm, which had earlier demanded arbitration in Florida. After the Ninth Circuit’s ruling, the firm took the novel step of quickly filing a declaratory relief action in the District of Maryland where the antitrust action had been venued. Our case became assigned to the same judge who had approved the antitrust settlements. 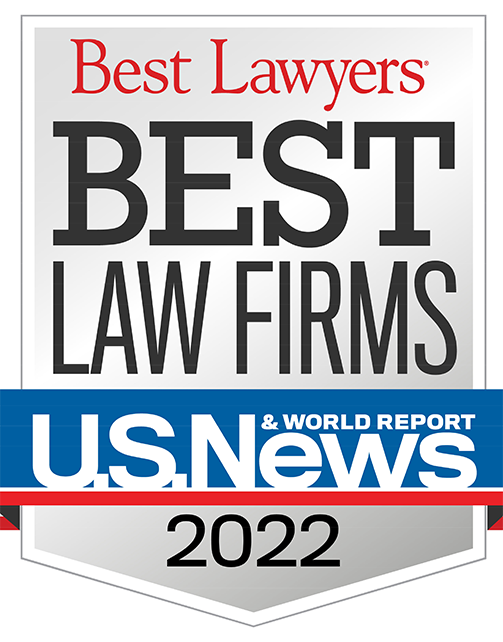 We moved for summary judgment within weeks of filing the declaratory relief case and the trial court entertained the motion and granted it on an expedited basis, finding in favor of Mr. Saveri and his firm and against the Florida firm on any and all bases. The Fourth Circuit has now affirmed. In all, five judges have found in favor of the firm’s client on the merits. The firm’s co-counsel in Maryland was James Ulwick of Kramon & Graham.